5683 miles is the distance between Tel Aviv and New York. From this distance, Yael Ben-Zion (*1973) has been looking back at her homeland for the last ten years, considering the meaning of »normal life« in this charged place. In repeated visits to Israel, Ben-Zion has created nuanced and layered images that capture the texture of Israelis’ day-to-day life. Shifting seamlessly between interiors and exteriors, portraits and still life, it is her sensitivity to details that ties the work together. While personal and intimate in nature, the photographs allude to the complexity of the political climate in Israel, and question its emotional and social consequences. 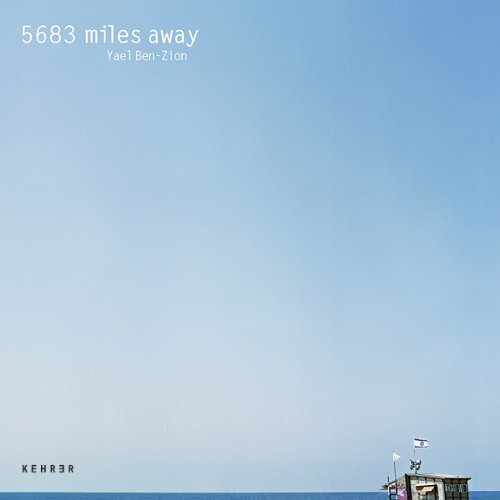 As opposed to providing answers, however, '5683 miles away' offers a poetic reflection on the way people spend their lives. Ben-Zion’s work has been exhibited in the United States and in Europe. In 2007, her photograph Crash was selected for the cover of American Photography 23. '5683 miles away' is her first monograph.